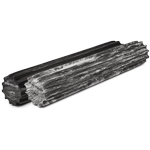 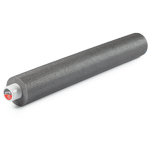 An OPTP Galaxy AXIS® Roller or PRO-ROLLER® Standard, 36”L x 6” dia., is the perfect starting point for most users. 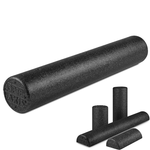 If you are especially active and/or targeting large, dense muscle groups, you may want the firmer Black AXIS roller. 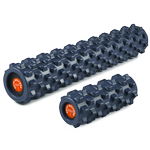 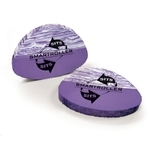 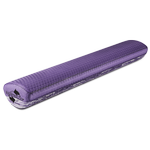 The PRO-ROLLER Soft offers a gentler, more relaxing massage. 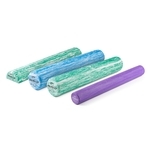 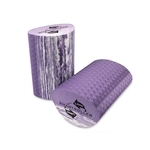 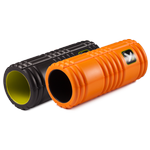 Foam rollers relieve tension, stretch out sore muscles and provide soothing self-massage. 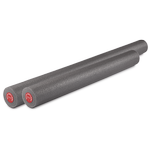 They’re also ideal for improving core strength, flexibility and balance. 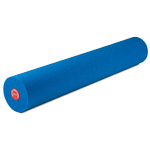 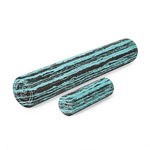 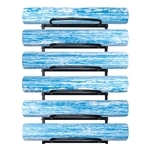 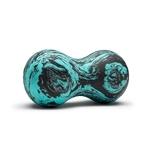 Shop our industry-leading selection of foam rollers for massage therapy, physical therapy, fitness, Pilates, yoga and more.